Add protection to the bumper of your Honda Civic from scuffs, nicks, scratches, and other damaging marks with the simple installation of a Rear Bumper Protector. 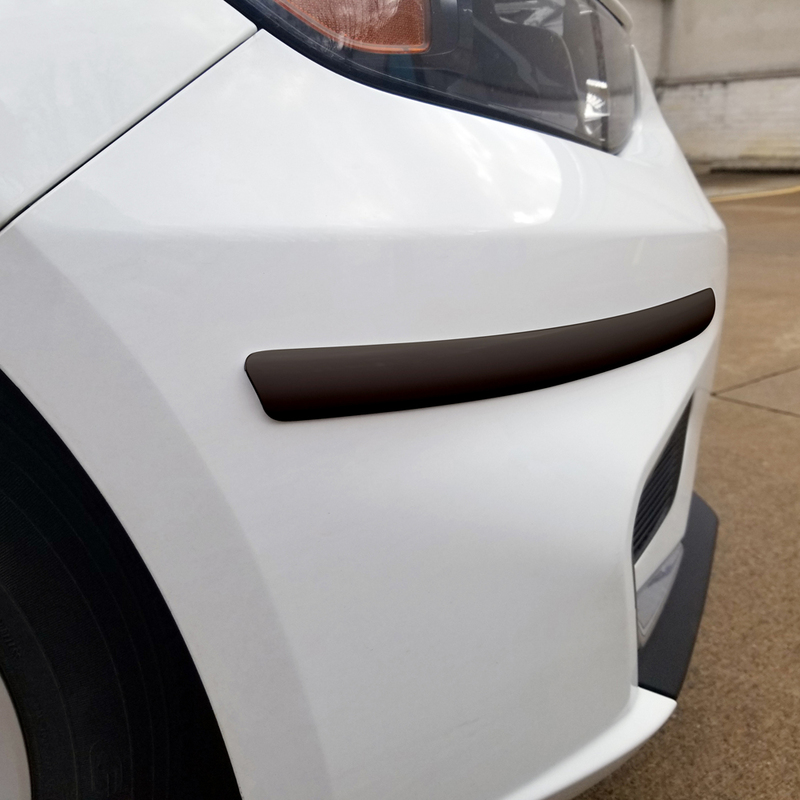 Installing a Rear Bumper Protector to your Honda Civic is a quick and easy process, requiring no drilling with the assistance of 3M Tape. 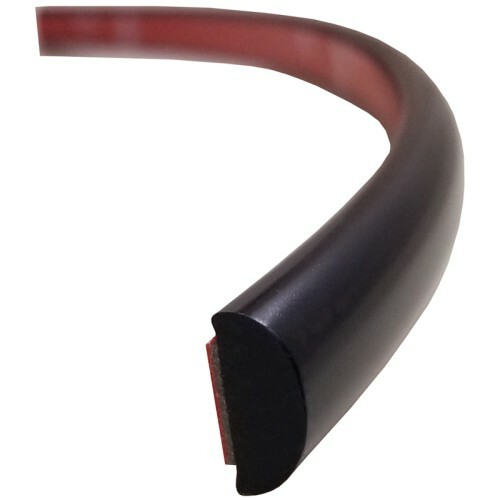 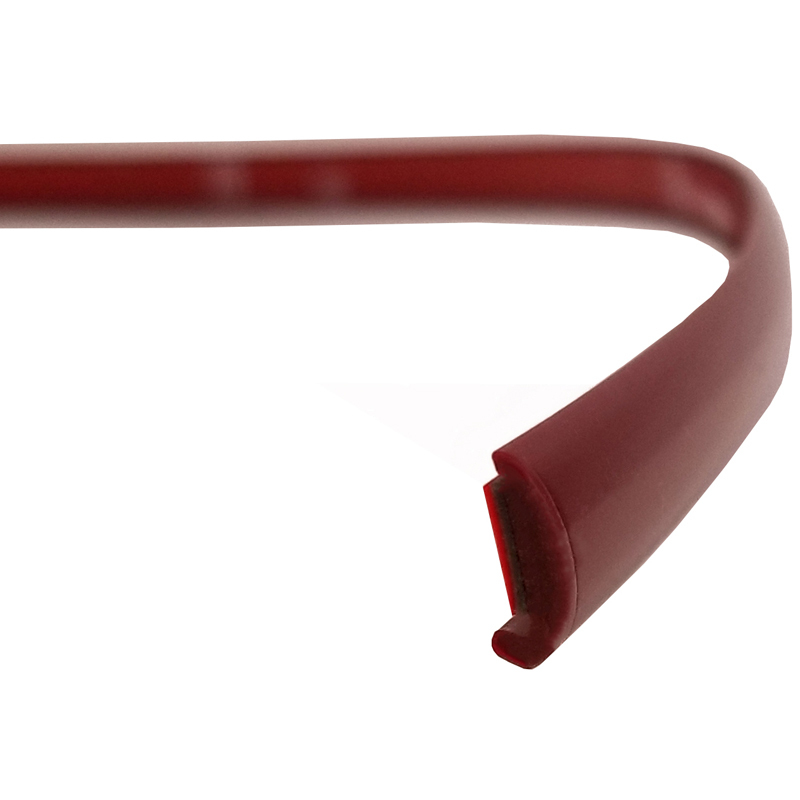 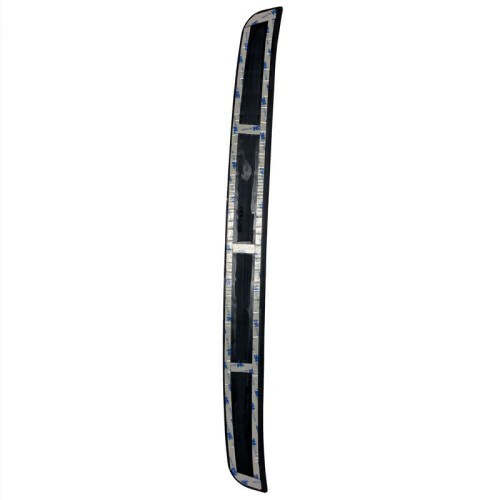 Rear Bumper Protectors give your Honda Civic a distinct new look, as well as add functionality. 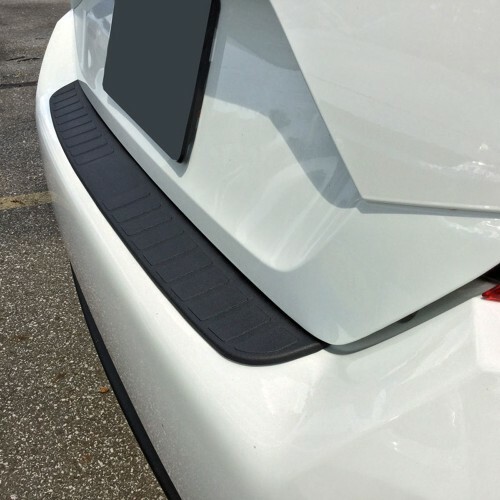 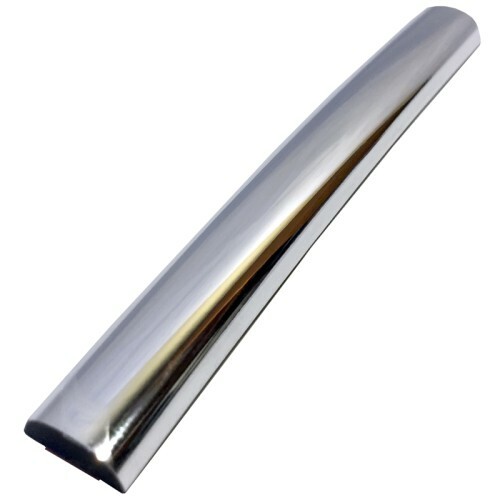 These Rear Bumper Protectors are made using only the finest of materials, guaranteeing a long lasting, high quality product for your Honda Civic. 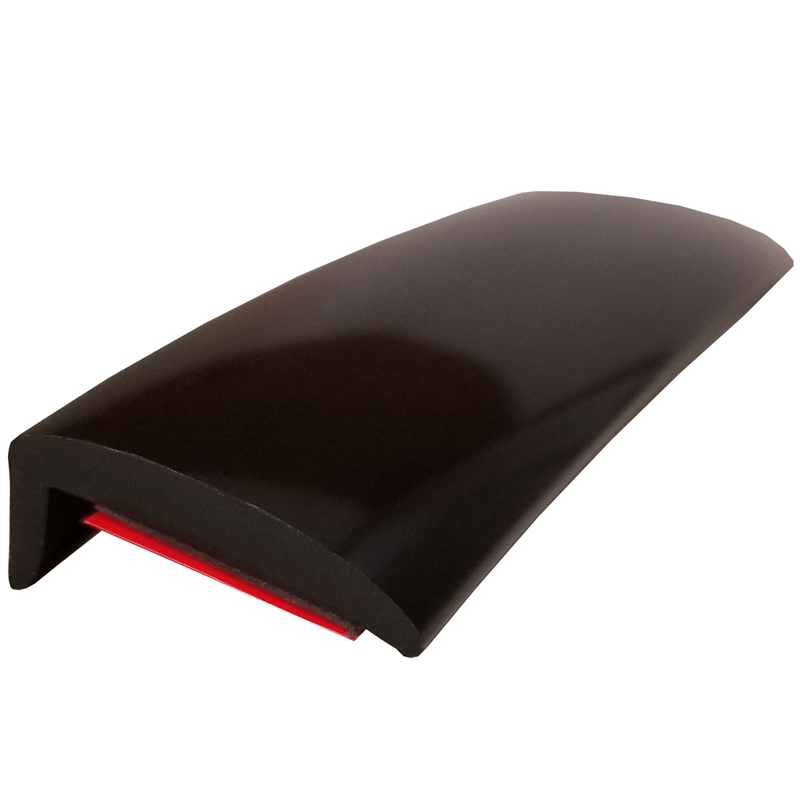 Rear Bumper Protectors cover up and restore existing damage to your bumper and prevent new scratches and scuffs from happening. 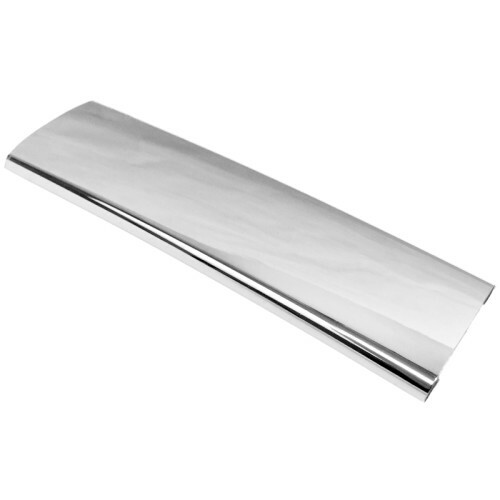 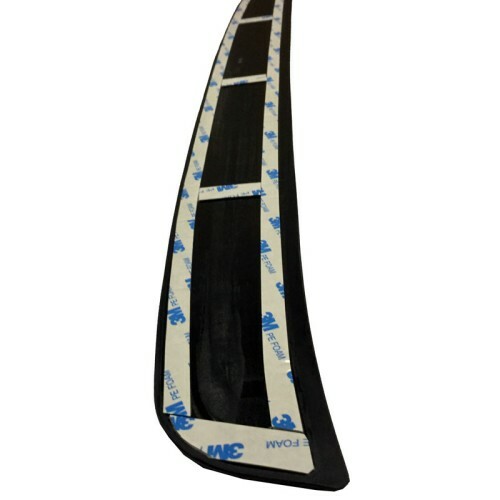 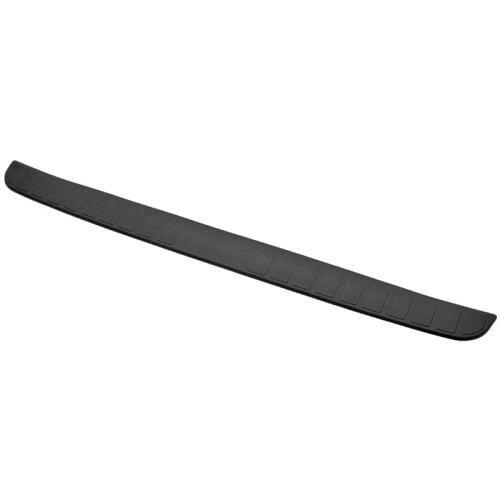 This Rear Bumper Protector has been factory tested to properly fit the bumper of your Honda Civic perfectly. 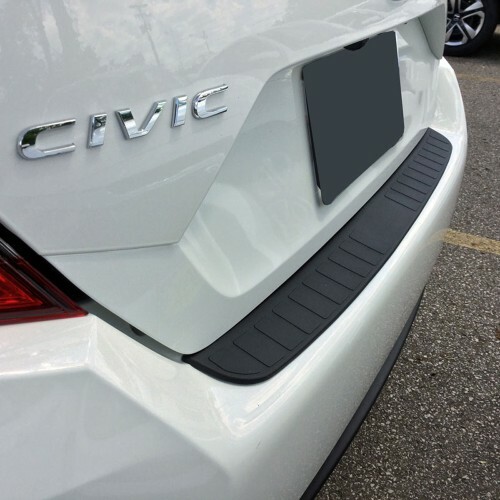 The textured surface on Rear Bumper Protectors allow for better grip as well as add a distinct, custom look to your Honda Civic. 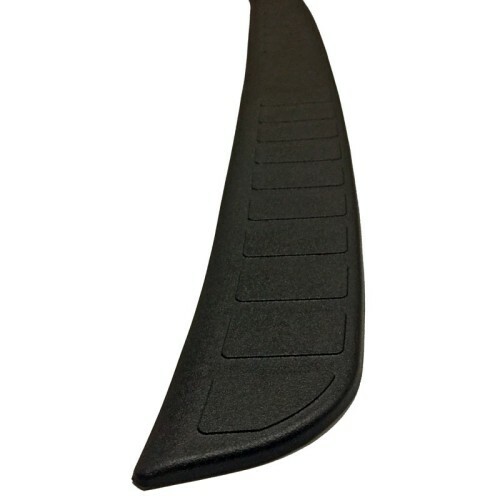 If you're looking for a way to protect and preserve the bumper of your Honda Civic from scratches, scruffs, and nicks, or cover up existing damage, look no further than a stylish, functional Rear Bumper Protector. 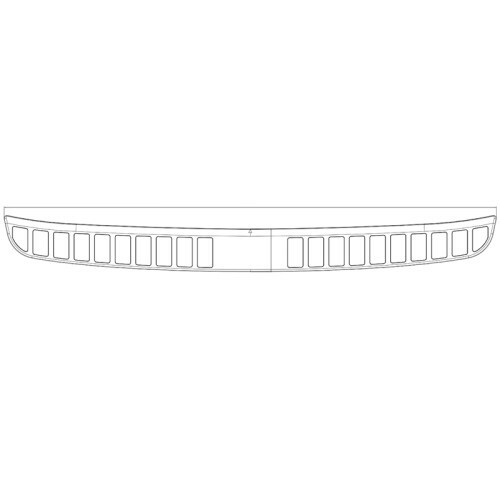 Order a Rear Bumper Protector for your Honda Civic today!